get moreinformation 859-991-9044call or text personal tourschedule it! 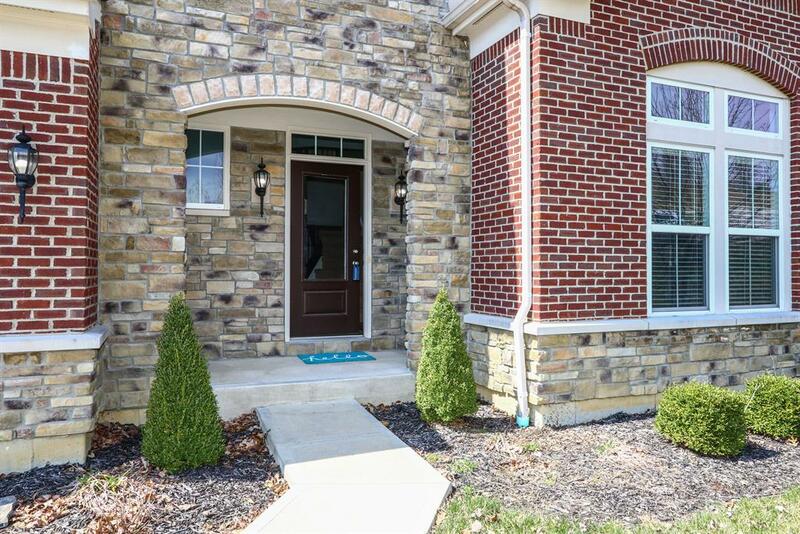 Beautiful Bradford Floorplan in desirable Granite Spring! 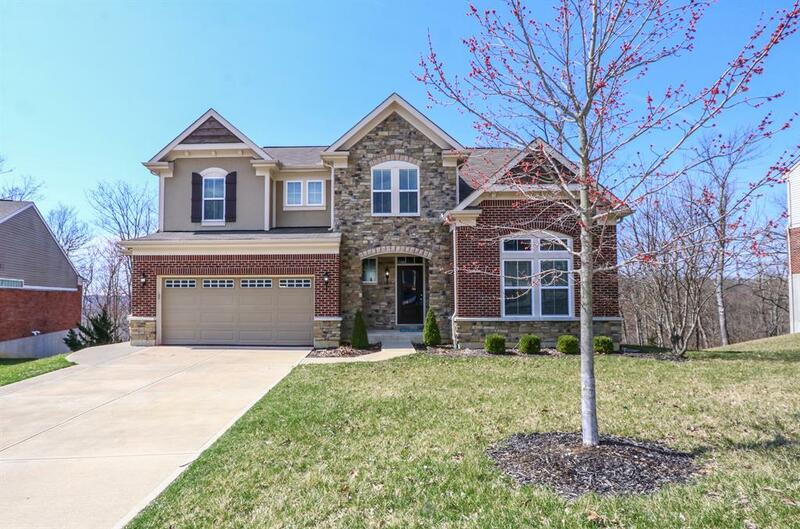 4 BR, 3.5 BA, 2.5 Car Gar * 9’+ Ceilings, Gourmet Granite Kitchen, SS Appliances, Open Island Concept, Hand-scrapped HDWD Floors, Formal Dining Room, Study w/French Doors, Wrought Iron Spindles, 2nd Floor Laundry, Deluxe Master Suite & Bath * Finished walk-out LL includes Bar, Rec Room, Full Bath, & Flex Room * Expansive Tiered Deck overlooking Picturesque Wooded Views!